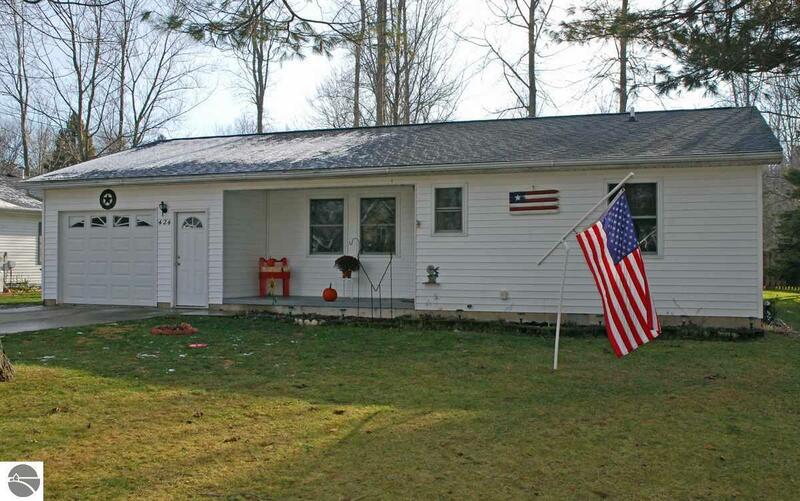 Immaculate 2 bedroom ranch style home with an unobstructed view of Tawas Lake. Newer pergo flooring in one bedroom, newer carpet in the other. Nice kitchen, updated bath and convenient access to attached, heated garage through the laundry room.